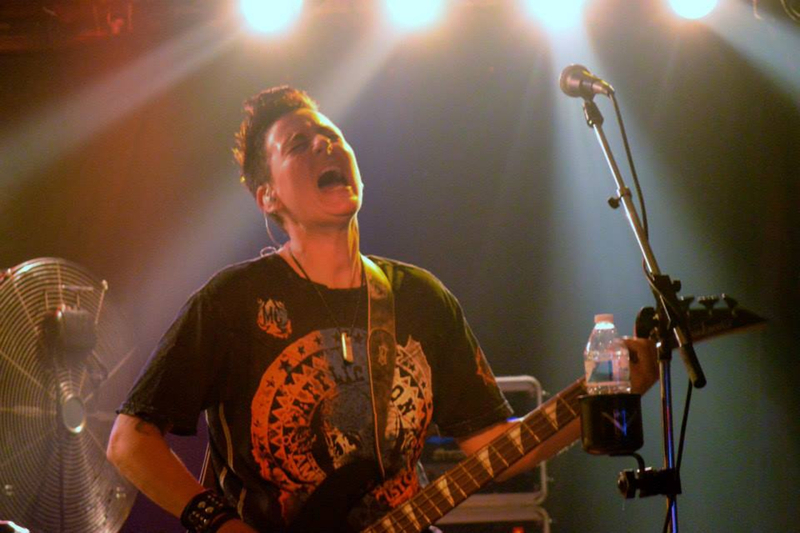 Hi, my name is Amber and I have been playing bass for over 10 years. 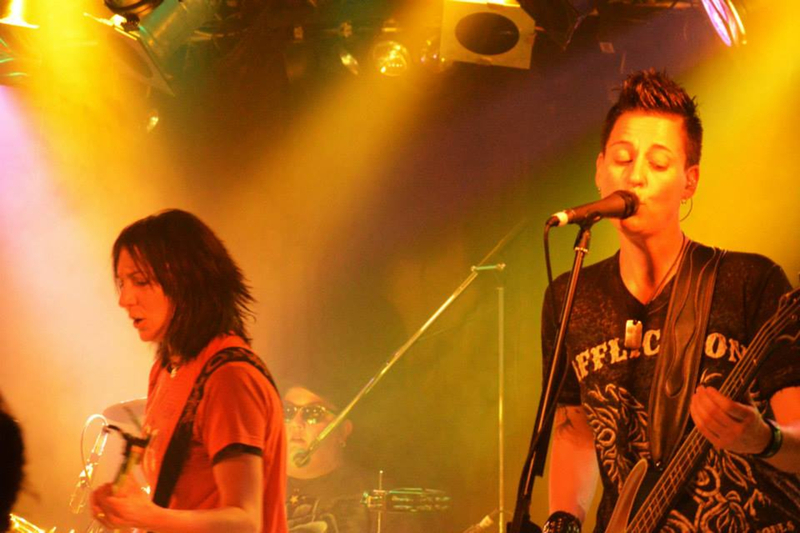 I have been in one band for 13 years. 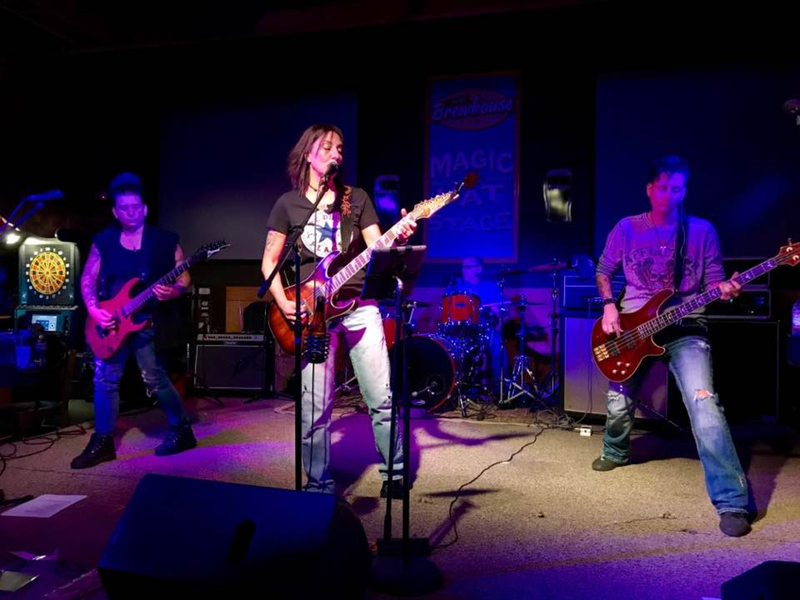 We have had the pleasure for opening up for Brett Michaels, Kixx, Mary Lambert, and was fortunate to be the number 1 rated local band in the Harrisburg area for quite some time. I relocated to Philadelphia and looking to find a band closer to home that I can play out with. I play with my fingers and I am probably one of the few out there that doesn't over play. I also do some raps with the band such as beastie boys, new politics, and Linkin Park songs. I have a good stage presence or so I have been told. I'm not cocky and not looking to play with close minded people. My wheelhouse is party rock - classic rock - alt rock - some pop - 80's - 90's and some today.